The Icelandic director refused to compromise on one key element while making his new survival film. Some directors would scurry to the safety of a film set when tasked with shooting an open water adventure. The director behind “Everest” and “The Oath” shot at least 90 percent of his new film where it’s supposed to be shot – not in a massive water tank on dry land. 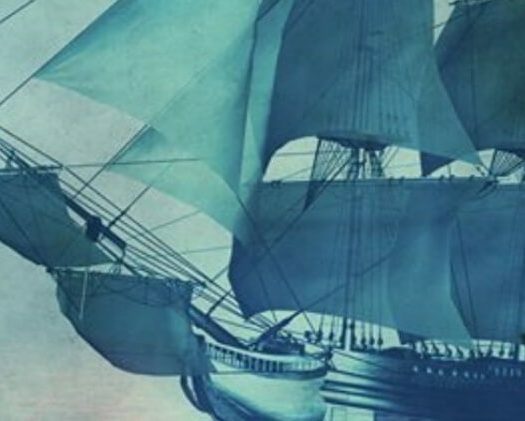 It’s one reason “Adrift,” starring Shailene Woodley and Sam Claflin, feels authentic. It helps that the film is based on actual events. The duo play a lovestruck couple whose trip from Fiji to San Diego is rocked by a Category 5 hurricane. What happens next is a sly spin on the survival genre. 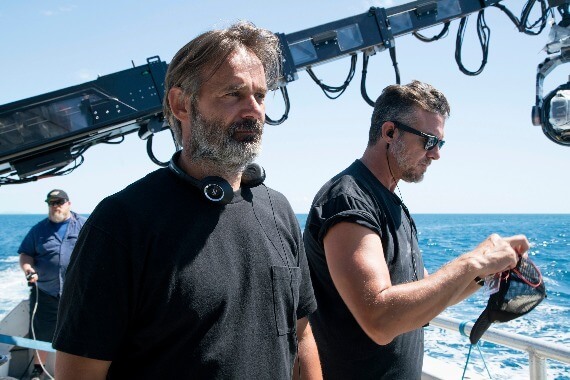 Director Baltasar Kormakur, left, leaned on his sailing background to make his new movie ‘Adrift’ as realistic as possible. Kormakur describes working with a rising star like Woodley, how the media twisted an innocent anecdote into something cute but inaccurate and so much more in the latest HiT ‘cast. Listen to “HiT Episode 75 Baltasar Kormakur” on Spreaker. This critic recommends you see “Adrift” at a theater near you. Audiences can learn more about the film at its official web site, follow it on Twitter and Facebook, too.